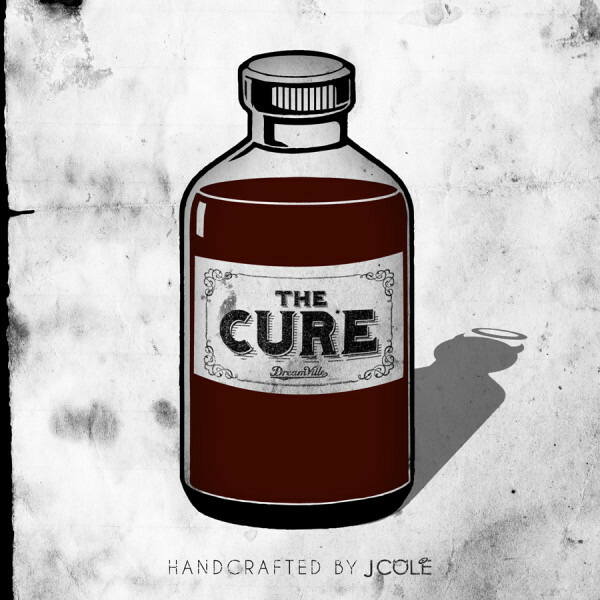 J. Cole – "The Cure"
It has been a minute since we heard from J.Cole. After a three-month Twitter hiatus which created a drought like situation, the Roc Nation rapper has released a new track "The Cure". Cole recently took the stage in New York to perform an acapella version of a new track called "Chaining Day", while also addressing his perceived absence. The new self-produced track includes a sample of Jay-Z, Kanye West and Beyonce’s "Lift Off".